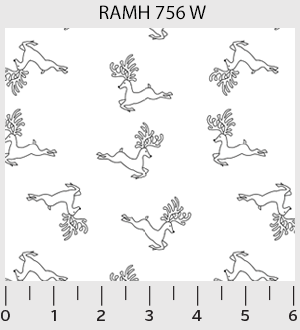 A white on white collection filled with Holiday designs. 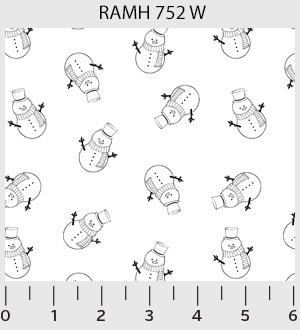 There are 10 different designs ranging from snowmen to sleighs and gingerbread men to reindeer, a perfect holiday accent. 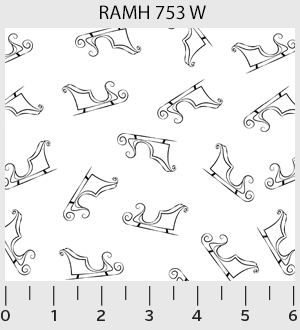 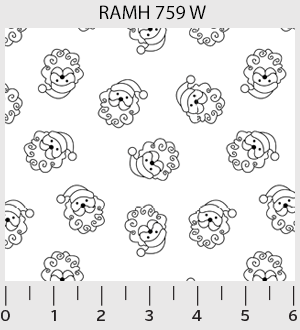 Can be used on its own or as a background for applique and piecing.